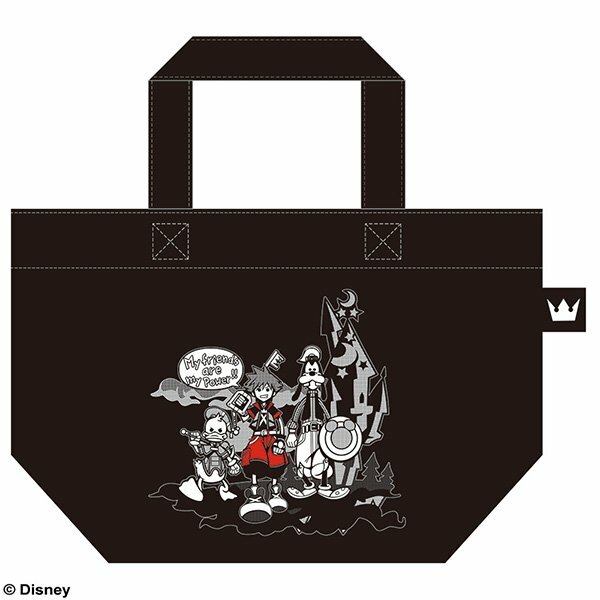 Fans of the Kingdom Hearts HD 2.8 Final Chapter Prologue artworks 'Bond', 'Air', and 'Coming will be thrilled to learn that Square Enix Japan will soon be selling mugs and bags with the design on them! The mugs are set for release on September 23rd 2017, and will cost 1620yen and are 60mmxH63mm. 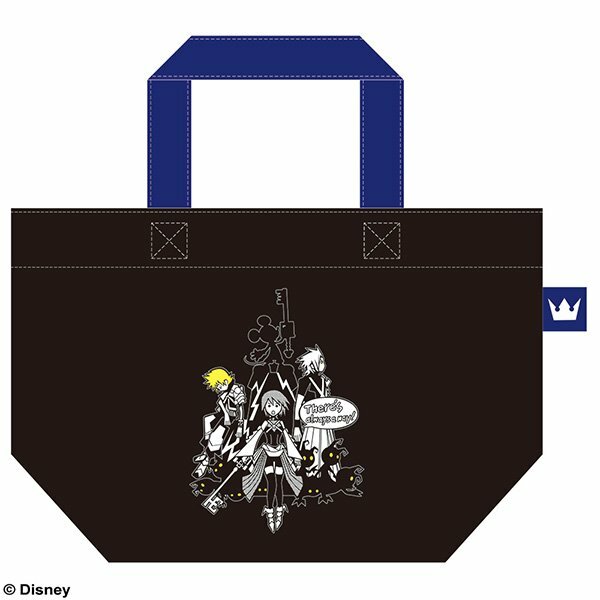 The bags are coming on the same day and will cost 1922yen and are 195mmx190mmx155mm. 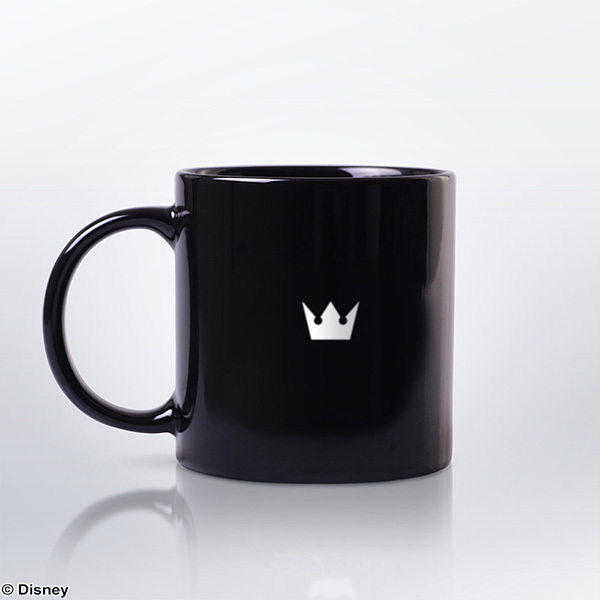 I wish they were the more colorful versions, but I am gonna need that 'Coming' mug! Darn it! 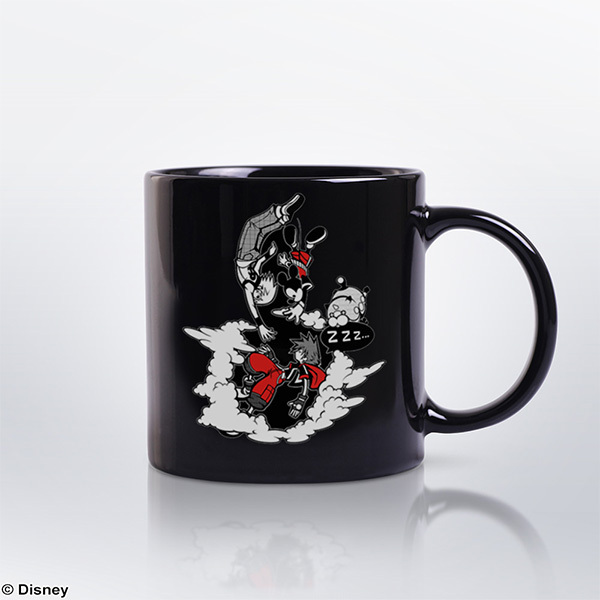 I'm a sucker for mugs! 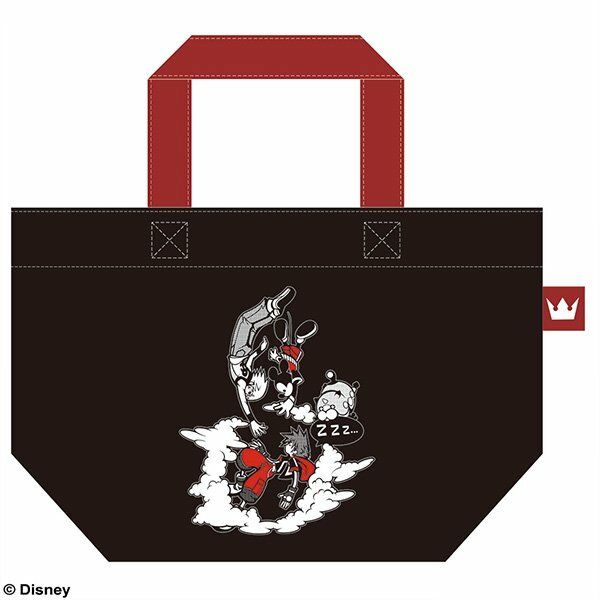 And those bags look good too. 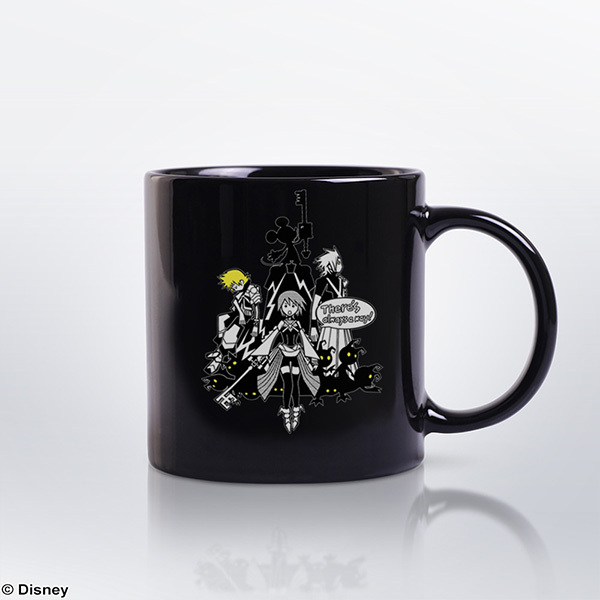 Ah nice, I only got one of the stands, so maybe I'll get a mug for one of the other ones. This art is so nice. Those are actually pretty cool. I like them all. Hmmm I wonder how hard getting one in Europe would be. I agree. The coloring choices is weird. Not the colors themselves, but who to color. It looks like the just went for primary colors, but...some how forgot blue. I'm torn about getting Air or Bond?